Dealing with a rodent infestation can be frustrating, seeing a mouse scurrying across the floor may even give you anxiety. We understand how stressful this situation can be. 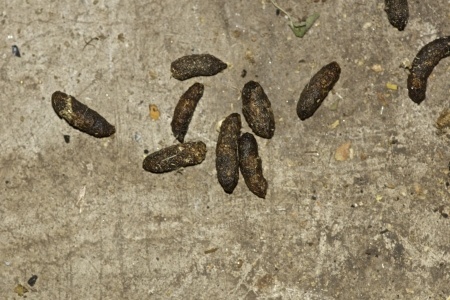 If you’ve spotted any signs of rodent activity, or you simply can’t shake that unsettling feeling and need peace of mind, our pest control technicians specialize in eliminating rodents from your home, trust the experts at Pestex Pest Control to solve your rodent problem quickly and effectively. 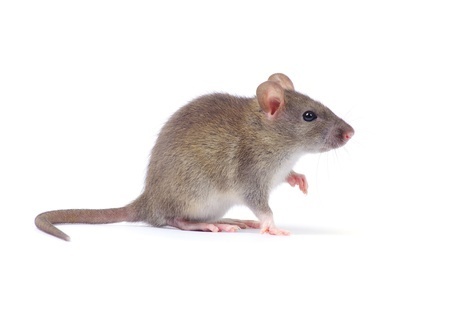 Our Rodent Control service is warrantied for 90 days. If you would like for us to return for any reason during the warranty period, we are happy to do so at no additional cost to you. 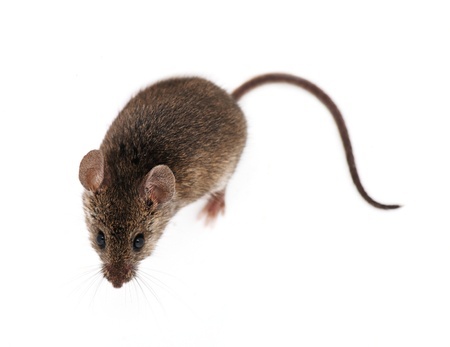 If you choose to continue service with Pestex, 100% of our Rodent Control service charge will be applied to our Quarterly Pest Control Program, which protects against over 30 common pests including rodents.